Can you believe it's time for the holidays already? 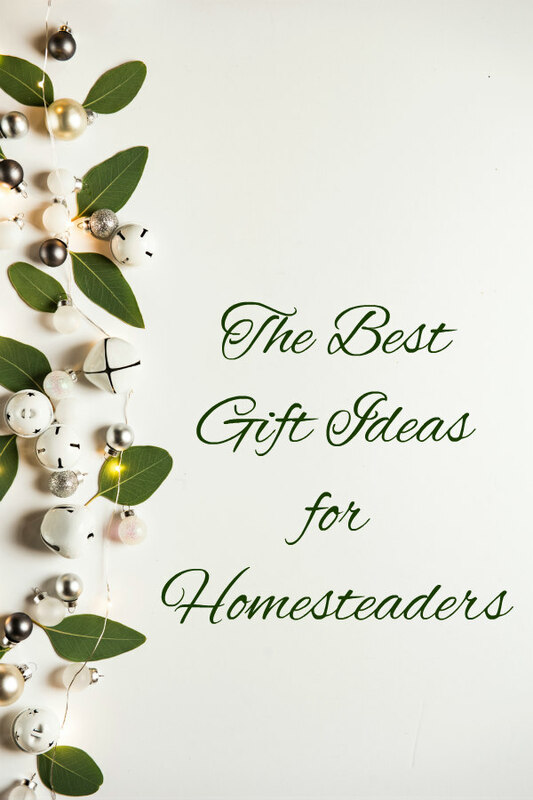 And while I love giving gifts and the opportunity to bless someone I love with something they can use, sometimes it's hard to come up with ideas. 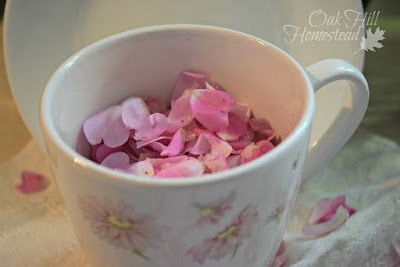 So I've put together some suggestions and ideas that I hope will help you show family and friends that you appreciate them and are thinking of them. 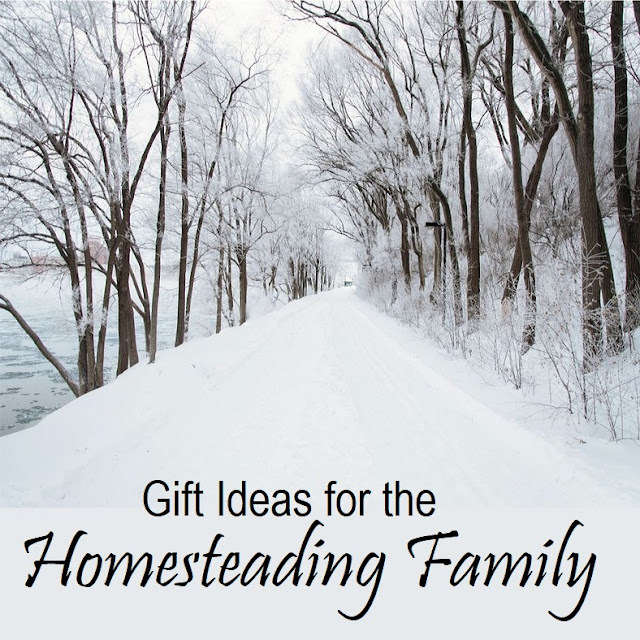 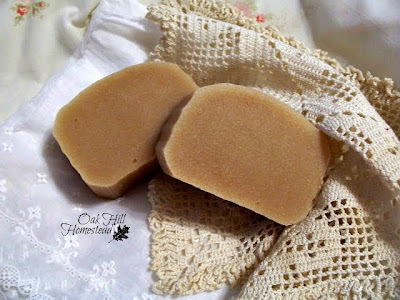 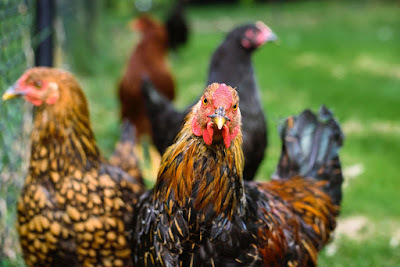 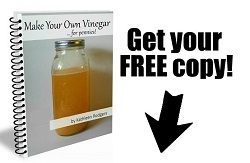 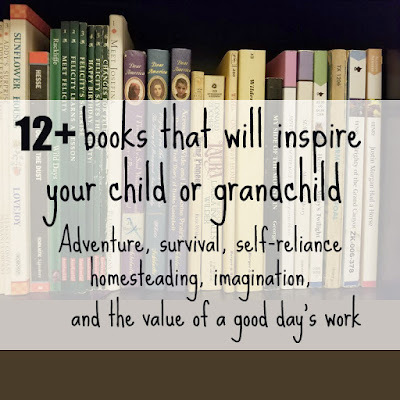 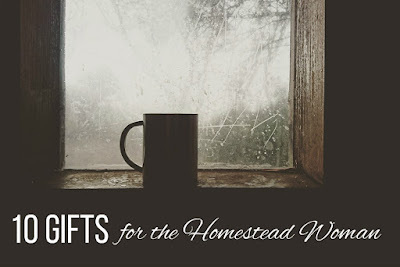 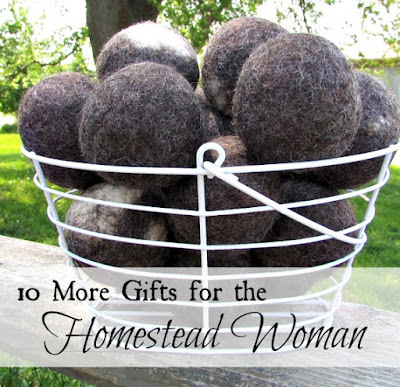 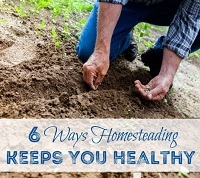 In the list below you'll find both gift ideas for the homesteading woman and her family plus ideas for gifts from your own homestead. 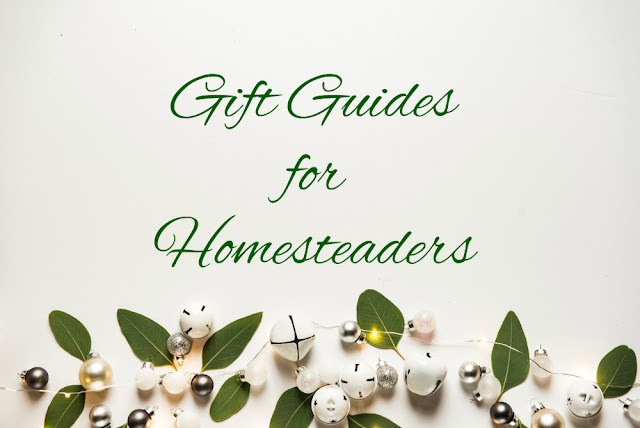 You can pin each gift guide on Pinterest to refer to later (or to pass on to someone who might need some ideas). 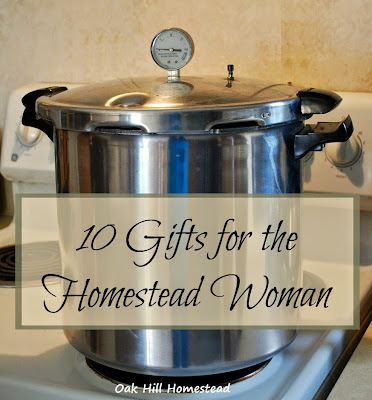 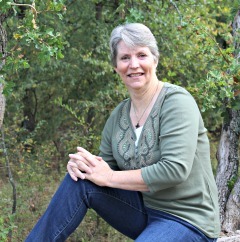 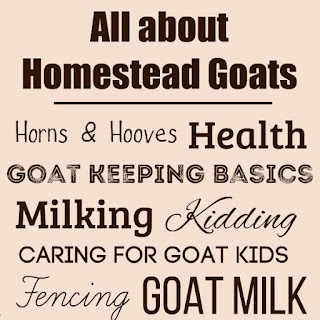 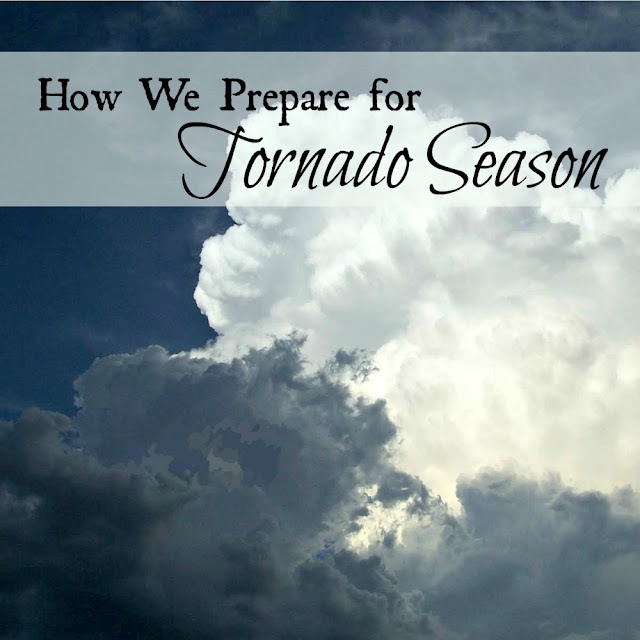 A homestead woman is probably a gardener, a homemaker and food preserver, and she might have chickens or goats or even a milk cow. And of course she'll have hobbies and passions and wishes too. The best gift is always one that speaks to the recipient's heart and soul. 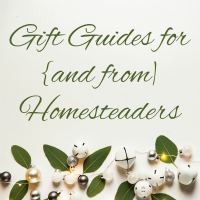 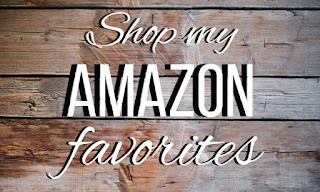 But if you need some ideas and suggestions, I hope these gift guides might be helpful to you. 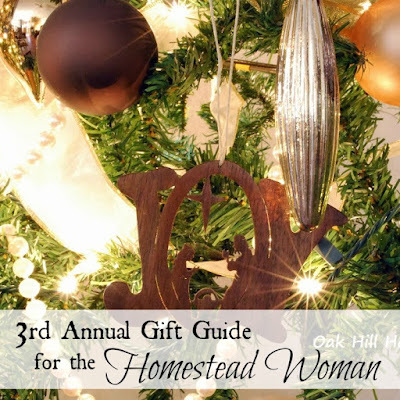 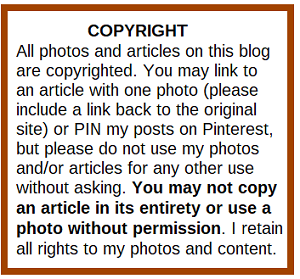 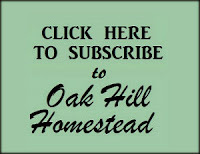 And if you are the homestead woman in question, feel free to pass this on to your favorite gift-giver!